you seem to love garlic a lot - posted poondu rasam yet? The Naans look delicious.. I just love the pics!!!! Ah! Brilliant, I say!! KUDOS. Hey There: It would be much nicer and pleasant (at least for me) to look at the "Ingredients" and "Method" section titles/headers in a different color (mainly to distinguish it from the actual contents). Again, it is just for my eyes.. hmm.. I guess it's time for my eye check up now!! The naans do look 'A-class' indeed! Those naans looks inviting! am hungry now....but how is this starter prepared? suganya..naan looks wonderful...and to think you thought of using that starter to make naans...nice idea.. So you saved some starter and are having fun with it, eh? This creative naan is just awesome, Suganya! Wow then Naans look so good. how come ur naans are so light in color even with whole wheat flour, maybe it's the brand i guess? what a nice way to use the starter..........loved them :-)) YUM ! I'm a garlic lover and this looks like a perfect one for me. Superb pic. Nice presentation. 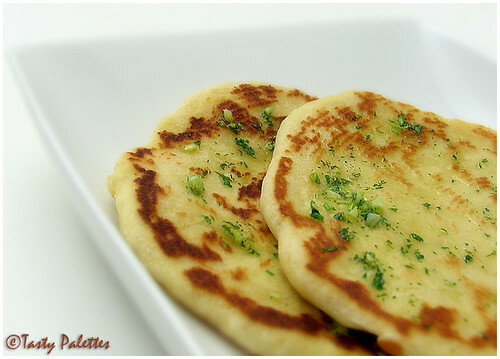 I love the way those naan looks specially garlicky... I am really amazed on how the starter really works on that dough...simply incredible when I did Zucchini bread out of it! 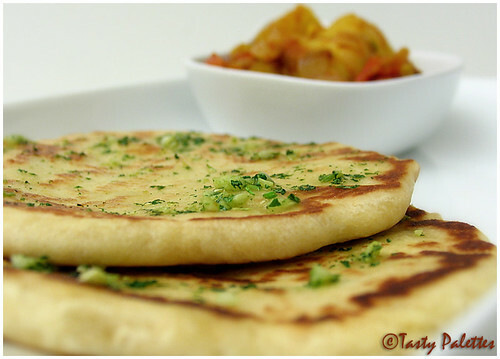 Naan is a great idea with such a starter! It must have given a unique taste to them! Lovely pictures too! beautiful pic and wonderful idea of sing starter. Suganya..that is really thinking outside the box. The nans look nice and plump. Once I had kept the bread dough for proofing while I was getting the curry ready. The curry turned out good and needed an equally good accompaniment so I experimented and made bhature with the bread dough. They just melted in the mouth. Try it out. Looks delicious Suganya! Cant wait for my starter from Linda! Thanks for a wonderful recipe! this was quite a clever and innovative take.Good one! Thank you for your encouraging words. I am glad to share this with you all. Gopi, You said it right. Time for yr eye examination :p.
Lakshmi@TOM, the starter was sent by Nupur. Richa, I think it may be bcoz of the artificial light. 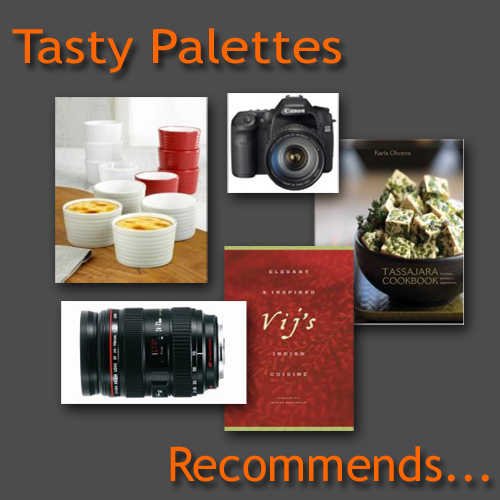 True colours are hard to acieve with tungsten balance. Anjali, Thank you so much for the idea. Sometimes these crazy ideas just click. I think you can, Shyam. I sent one to Cynthia in Barbados. She got it after 2 weeks, but it was ok. And, if you look closer, there are bad photos in this blog too :D.
Looks yummy. Love garlic taste..must be very tasty. Wow, my numerous times at naan never produced good results...but you seem to have it down with just one try...and that too with your own recipe! Kudos to you! Wow! I didn't know you could make naan out of the amish starter! I just got mine from Archana, mama of twins. I've also been dying to make naan! wow, wow, wow, just wow. I am so excited. Thanks for posting this so much! naans are looking delicious!!!!!!!!! lovely pics! You make such good food! there's something for you at jugalbandi, dear suganya. Oh, Suganya, another great and easy idea! A good thing, too, since I still have lots of starter to use up. I did step one, added the flour to the starter yesterday,and it was VERY stiff. I rose a little but not a whole lot.